Inspiration happens in an instant! 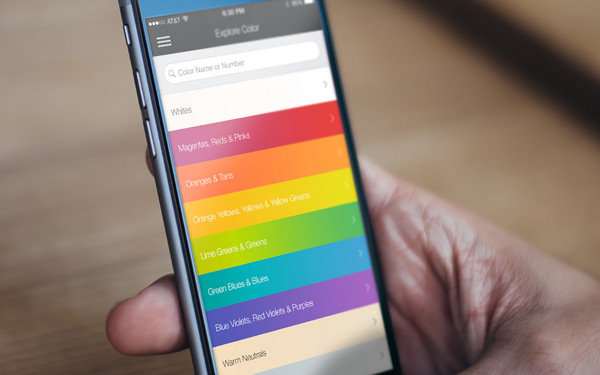 Dunn-Edwards InstaColor® is a set of tools you can use to capture what inspires you — wherever you are — and give any paint project your signature style. 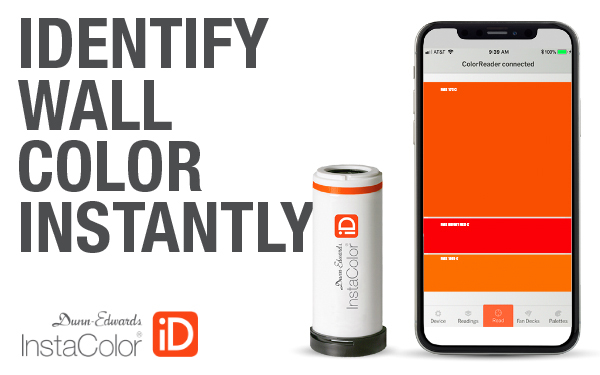 Increase color confidence with Dunn-Edwards InstaColor® iD color-matching device. This ultra-portable color-matching device provides industry-leading color-matching performance. Try before you buy! 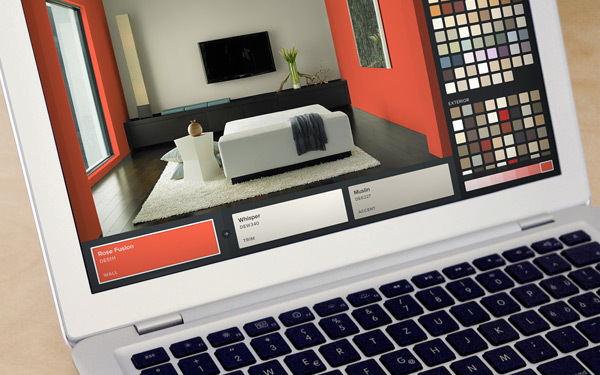 Give your walls a paint job without ever lifting a brush with this virtual painting tool. Upload your own photo or use one from our image library, choose a color from Dunn-Edwards Perfect Palette® color system and get painting! Point your hand-held device at any scene, take a photo and see your inspiration matched to colors from Dunn-Edwards Perfect Palette® color system, including the 300 new colors of our Then, Now & Forever® collection.